There we go! 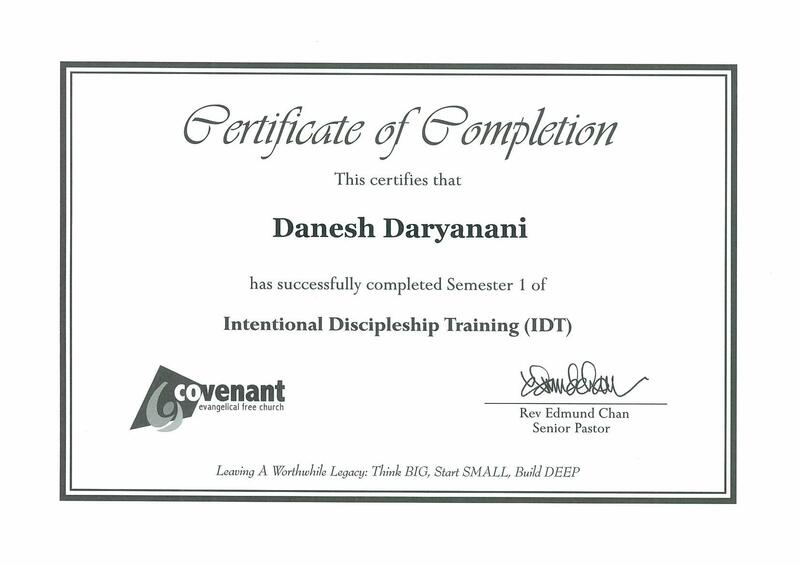 The first semester certificate of completion from IDT. 3 more semesters to go. Semester two just started. Memory verses getting longer.